The 2013s in Chablis have turned out better than could have reasonably been expected given an extraordinarily difficult, capricious growing season full of ups and downs. Once again growers in Chablis were forced to deal with very challenging weather in 2013. Mother Nature was merciless. Disease pressure was rampant pretty much throughout the year. The spring was cold and damp. In a normal vintage, flowering takes as little as a week, but in 2013 poor conditions persisted, resulting a long, drawn-out flowering that didn’t get started until the end of June and then took the better part of a month to complete. Because of the bad weather, potential yields were cut by around 30%, give or take. Both coulure (shatter) and millerandage (shot berries) were rampant. August was pretty normal, but rain returned in September, renewing disease pressure, especially botrytis. Whereas growers had pretty wide picking windows in 2012, in 2013 decisions had to be made quickly. If picked early, the fruit could be under ripe, but waiting a day too long meant the serious risk of rot. Most estates began picking around September 26, although a few growers waited until early October. Rain returned on the 4th, adding a further twist. Not surprisingly, many estates reported compressed harvest dates. Overall, sugar levels were on the lower side of normal, so chaptalization was quite common. Acidities are also a bit subdued. Many growers reported various strategies for reducing lees contact, including allowing more settling in tanks and shorter aging regimes. A number of 2013s were bottled early to preserve freshness, something I expect to see more of. As a group, the 2013s are soft, mid-weight wines built for near and medium-term drinking. The best examples are quite pretty, floral and bright, if not terribly structured. A few wines show elements of over ripeness and/or rot. I consider 2013 an average to slightly better than average vintage with high variability of quality. 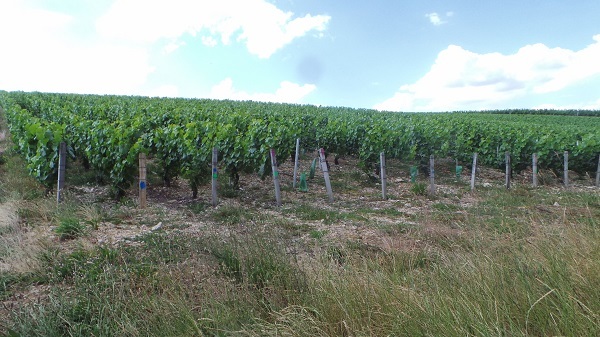 Taking a broader view, however, it is obvious growers in Chablis were spared the worst of a summer that was much more brutal in so many other parts of France. Now that the 2012s are in bottle, most of the wines are just as good or better than they were from barrel. The 2012s are marked by high levels of concentration and equally vibrant acidities that recall the 2010s, but with more intensity. All but a few wines will benefit from more time in bottle, while the best 1er and Crus are without question candidates for cellaring. It is a vintage I personally like very much for the completeness and site specificity of the best wines. For more on the growing season, readers might enjoy taking a look at my article on the 2012s published last year. 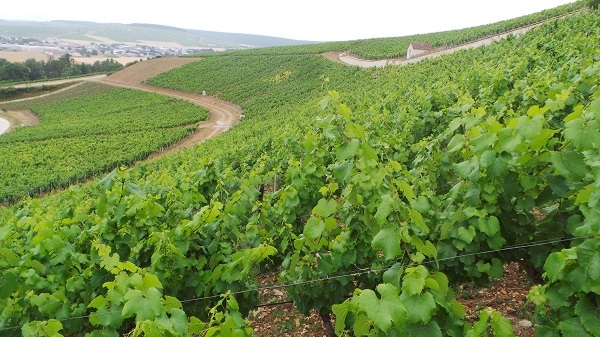 As I wrote last year, the shortage of white wine production in the Côte de Beaune will continue to have significant ripple effects in Chablis as buyers look for other appellations that can fill the gap caused by a series of painfully short crops. One well-respected grower told me that the price per barrel of village-level Chablis in bulk had tripled over the last two years. That’s hardly surprising given the sheer lack of wine coming out of the Côte de Beaune these days. Several well-known négociant houses have made recent forays into Chablis, looking for any available fruit and/or wine that might be available to bolster their lineups. Lastly, Faiveley’s recent purchase of Billaud-Simon, one of Chablis’s historic estates, should be more than enough to convince any remaining doubters that demand and therefore prices for the best wines here is about to skyrocket. 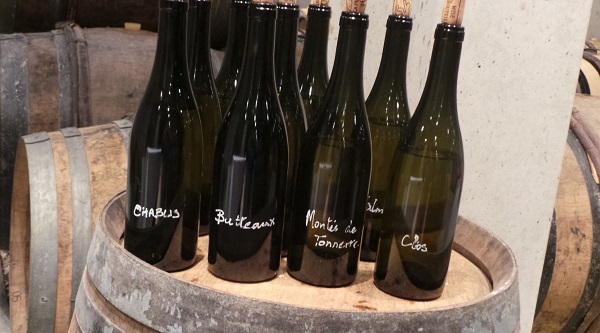 If the Côte de Beaune continues to experience small harvests such as those of 2012, 2013 and 2014 things could get ugly for consumers who have become accustomed to the relative value of Chablis vis-à-vis the famous names in the Côte de Beaune. It’s hard to know what to do with drinking windows when it comes to white Burgundy. Some of the most extraordinary experiences I have ever had have come in front of a bottle of aged white Burgundy. Sadly, those truly magical moments are much harder to come by these days. To be sure, as a whole, Chablis has been much less affected by premature oxidation than the Côte de Beaune. 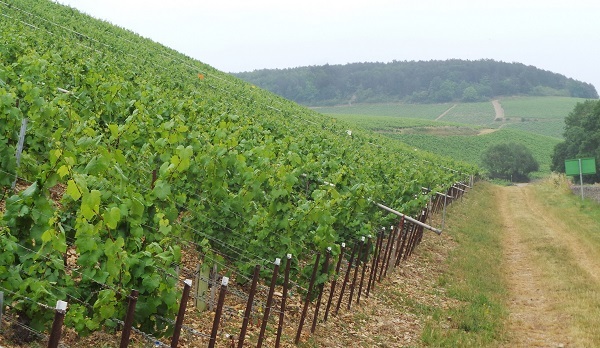 DIAM corks are now standard at a large number of top-flight estates in Chablis. 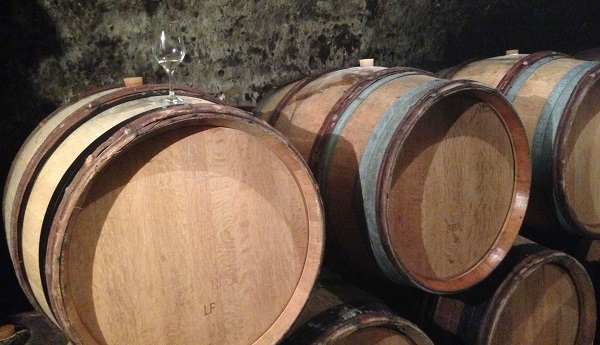 Still, aging white Burgundy these days requires a strong stomach and a lot of patience. As I have done for the last few years, I have provided general and very conservative indications as to when wines will be ready to drink. How long wines will drink well beyond that is much harder, if not impossible, to estimate with any certainty.